Faith Keithley, R.N., B.S.N., M.S.N. graduated with her MSN in Nursing Education from Kaplan University in 2016. 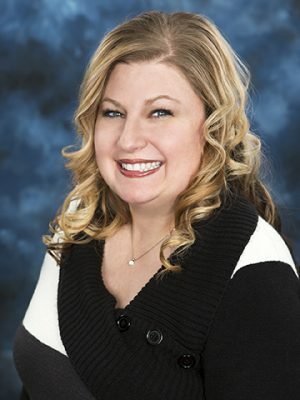 She graduated from Kaplan University in 2013 with her Bachelors of Science in Nursing Degree, North Arkansas College in 2005 with her Associates of Science in Nursing, and Ozarks Technical Community College in 2002 with her Licensed Practical Nurse certificate. Faith has worked in the hospital setting in multiple areas. Her areas of interest include medical-surgical, emergency room, and geriatrics. Faith began her teaching career in 2008 in the Center for Workforce Development Department at Ozarks Technical Community College. She is a member of the Missouri Association of Career and Technical Education, Professional Nurse Educator Group, Skills USA and was the recipient of the Missouri Community College Association Technology Innovation Award in 2011 for her Hybrid Certified Nursing Assistant program.